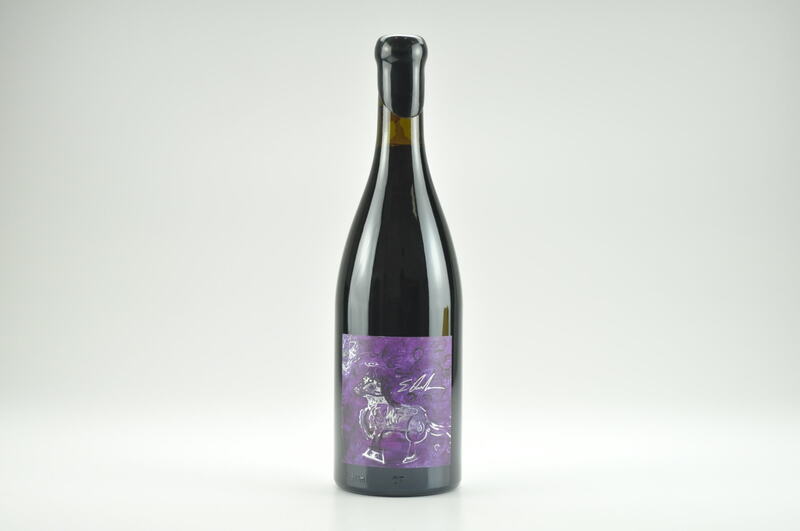 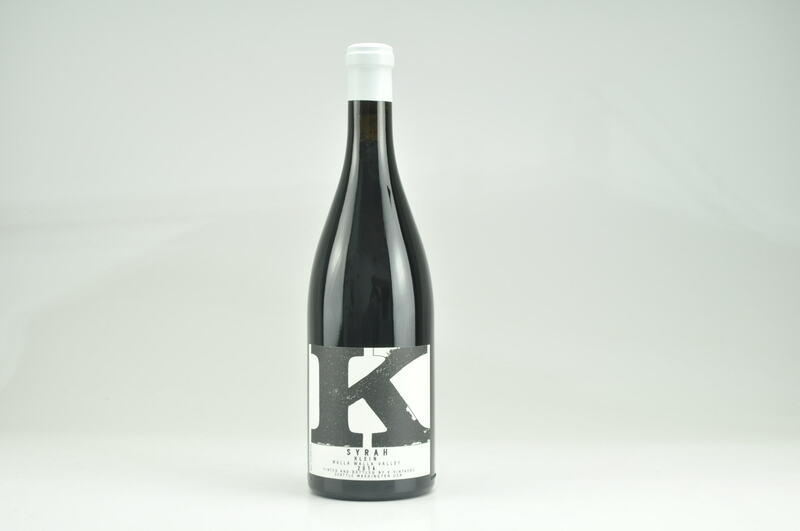 The 2015 Syrah Cattle King is deep and brooding, unfurling in the glass with notes of crème de cassis, plum preserve, incense and burning embers. 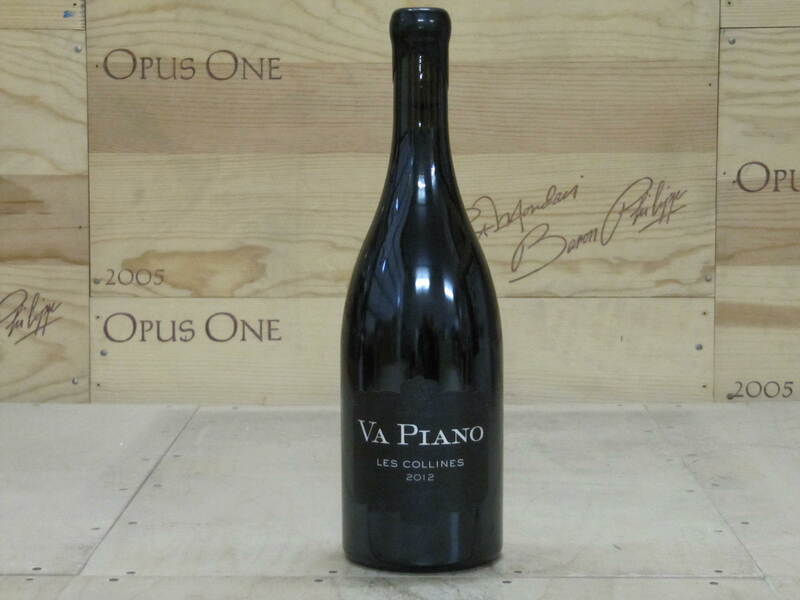 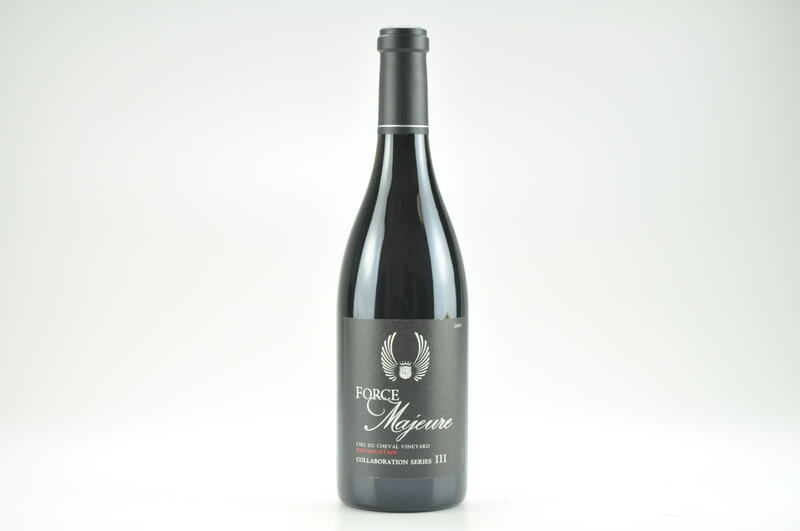 On the palate, it's full-bodied, ample and layered, with a deep core of concentrated fruit that conceals a chassis of fine-grained but abundant tannins that only assert themselves on the finish. 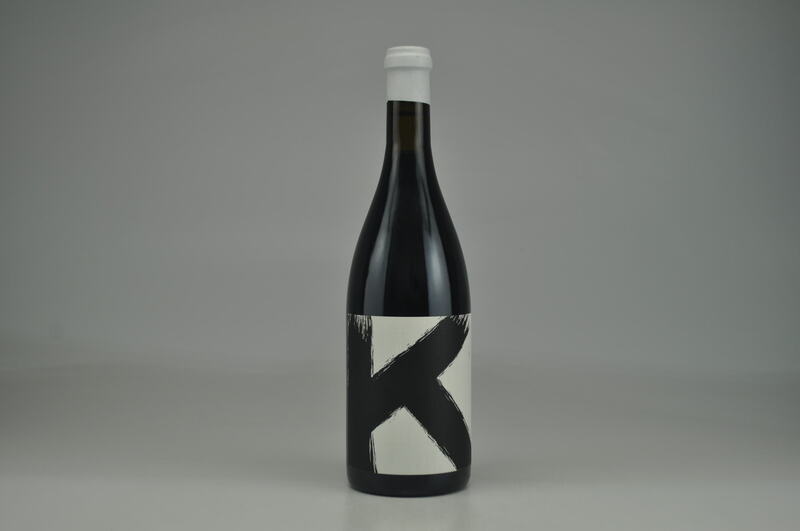 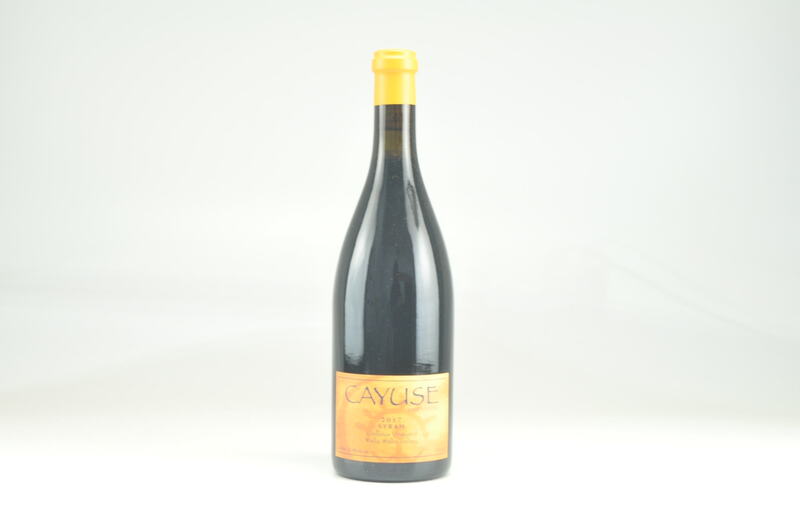 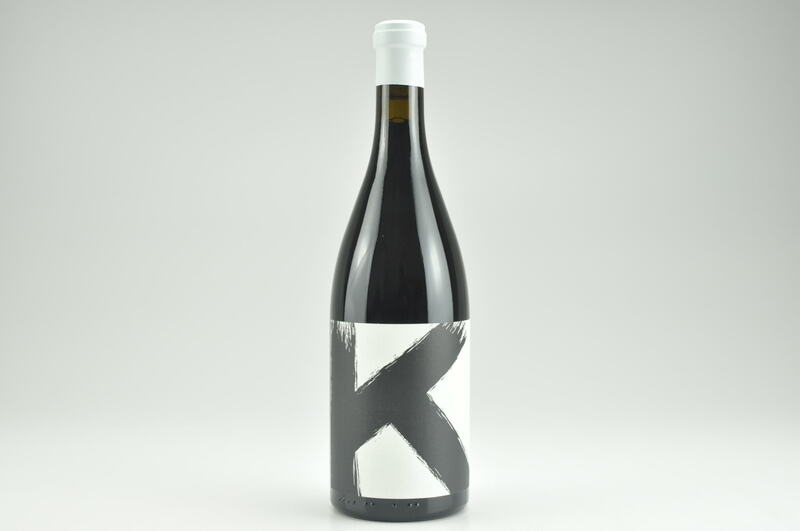 Though it's more powerful than The Beautiful, Cattle King isn't as complex, multifaceted or graceful, but it's a very persuasive Washington Syrah in its own right.